Warranty coverages below are for the Americas. Other regions may be different. 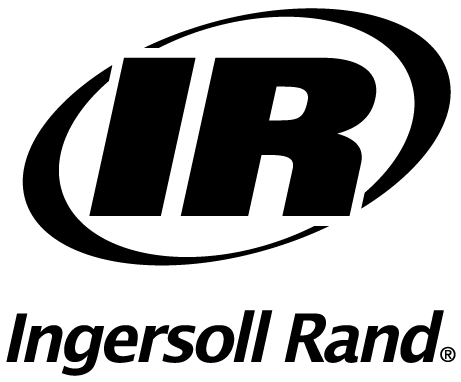 Most Ingersoll Rand Power Tool and Hoist products have a one-year limited warranty. Ingersoll Rand Genuine service parts and accessories carry a 90-day limited warranty and Ingersoll Rand Industrial Impact Sockets have a lifetime limited warranty. Warranty coverage periods for tools, parts and accessories are determined by the date of sale to an end customer, verified by a valid proof of purchase. For select Ingersoll Rand Power Tools product, warranty may also be honored based on the manufacture date (serial number) at the discretion of an authorized Ingersoll Rand agent. Max Family Impactools - Pistol grip or D-Handle MAX tools come with a two-year limited warranty. IQV12/IQV20 product lines come with a three-year limited warranty. Ingersoll Rand warranty coverage is valid only for product purchased as new. Product purchased in a used condition or from an unauthorized re-seller will invalidate the warranty.